GET NAUGHTY! 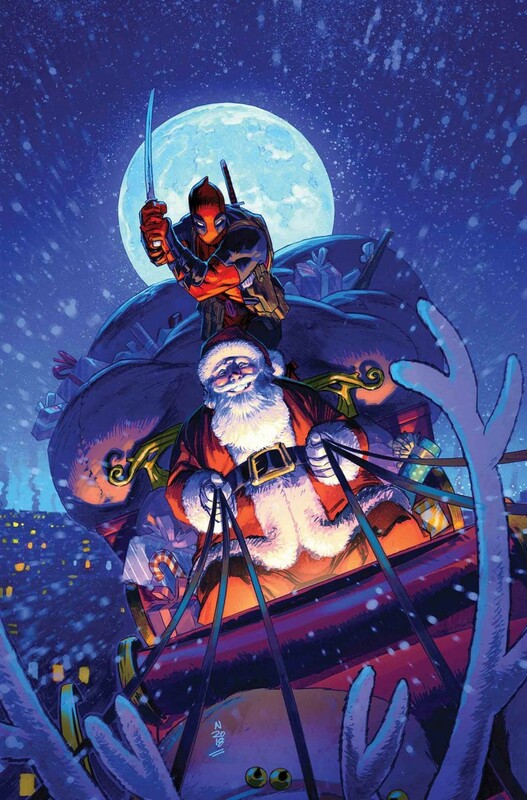 Deadpool gets his most difficult mission yet?TAKE OUT SANTA CLAUS! Jolly old St. Nick ain’t so jolly no more. He’s downright DEADLY! The best Christmas story since Die Hard! YOU HEARD US!! !